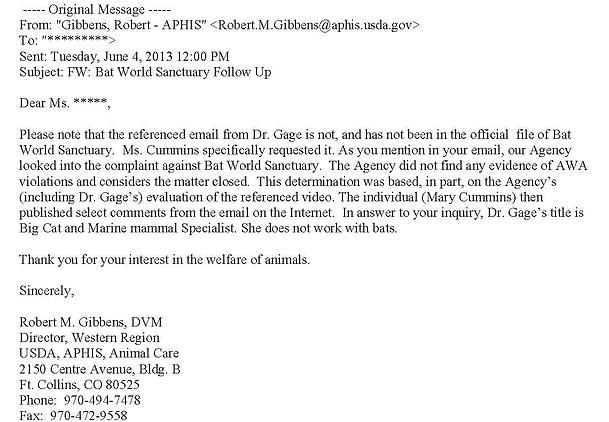 The true story of a disgruntled intern who unleashed a three-year reign of terror on Bat World Sanctuary and its Founder and President, Amanda Lollar. A story of madness unraveling, and a story of good triumphing over evil. Click here to read the complete four-day trial transcript that resulted in a 6.1 Million Dollar win for Bat World Sanctuary and Amanda Lollar. Sneak preview of chapters. Please check this page for updates.